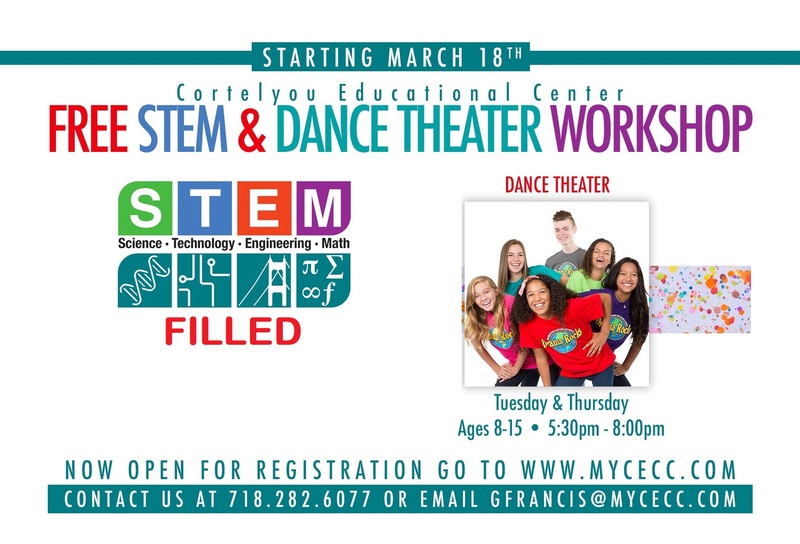 Cortelyou Early Childhood Center, Inc.
At Cortelyou Early Childhood Centers, we provide an environment conducive to the growth and development of your child. We ensure that while your toddler is having fun, they are learning the basic skills needed to begin building their academic foundation. Our two and threes program comprises an academic hands-on curriculum which ensures that your child enjoys the learning process at our center. Our experienced and qualified staff will respond proactively to your toddler’s physical, social, cognitive, and emotional needs and help him/her grow as an individual. By instilling a sense of self-trust in your toddler, we encourage them to explore things on their own. We will engage your toddler in stimulating activities to enhance current skills, and learn new ones. The toddler program facilitates logical thinking and imagination in your child. Your child will thus become more creative and expressive, and experience a sense of accomplishment at the same time. 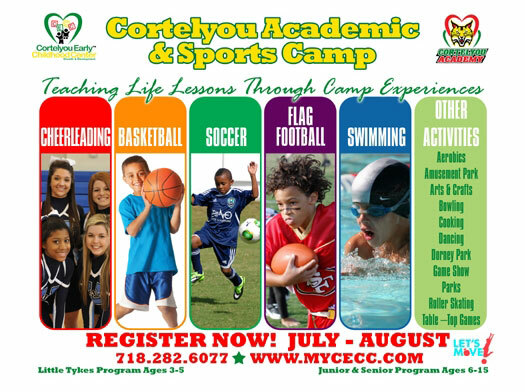 At Cortelyou Early Childhood Centers, your toddler will blossom into a well-balanced child.